Description of images goes here. Description of images goes here. Description of images goes here. Description of images goes here. Description of images goes here. Description of images goes here. Description of images goes here. Description of images goes here. Description of images goes here. Description of images goes here. Description of images goes here. Description of images goes here. Description of images goes here. Description of images goes here. S&R Pool & Spa never wants you to mix, measure or handle harsh liquid or tablet chlorine ever again. Watch and see what we are about!!! Click on the Otter and watch the video and see what we are about! 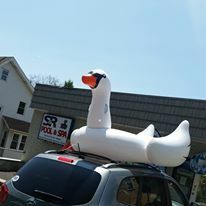 S & R Pool & Spa Inc. has over 30 years experience in the Swimming Pool Industry. Our one word theory behind our success is “LISTEN.” Listen to the client and realize their needs and their desires. Recommendations are made after the clients thoughts are expressed. Every client’s needs are not the same. Every client has their own ideas. Every client has their own dreams. Every client’s backyard is not the same. 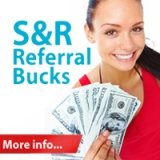 At S & R Pool & Spa Inc. we understand this and this has contributed heavily towards our success. We welcome your thoughts and then share ours. This team effort allows us to build your dream backyard that fits into your family’s lifestyle. 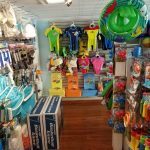 We welcome you to explore our site and learn more about the exciting world of Swimming Pool Ownership and Service. We build relationships, not just pools! 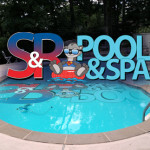 When you hire S & R Pool & Spa Inc. and we complete the project, you become a member of our already extended family in New Jersey. We continue to service all your swimming pool needs. We measure our success by our client’s smile. We pride ourselves on communication. Our client communication is top rated. We believe good communication is the key ingredient to a successful customer relationship. All phone calls are returned promptly. We guarantee a return phone call in 12 hours when S & R is hired to work in your backyard. Pools are our trade; however, people are our priority. We use only top rated products in the industry. Our products are manufactured by the leaders in the industry. 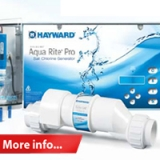 Some of our product line consists of Hayward Pool Products, Raypak / Rheem Heater Manufacturing, Zodiac Pool Products, Polaris Pool Systems, and Merlin Industries. Our Building Process is painless and prompt! We supply a turnkey operation and build one pool at a time. When S & R is contracted you can sit back and relax as your backyard is transformed into a swimming paradise. We complete the permit process and handle all inspections. If you select a new vinyl liner pool we install it in 6 days!!! After 2 weeks of the backfilled dirt settling, your finished concrete is poured. Yes, you can have a completed vinyl liner pool in less than 30 days from the day we dig your pool! Our concrete pools are completed in 35 days!!!!! After your new pool is filled, S & R will educate you on the proper operation at your own personal” Pool School” class. At the end of the building process we never say goodbye, just “talk to you later”. Visit the Pool Construction section of our website to learn more. 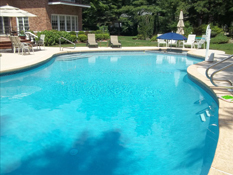 When we start your renovation, we will continue on your pool until it is complete. We can handle any swimming pool renovation from a simple liner replacement to a whole backyard makeover. 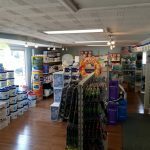 Visit the renovation section of our website to learn more. We offer the longest warranty in the industry. 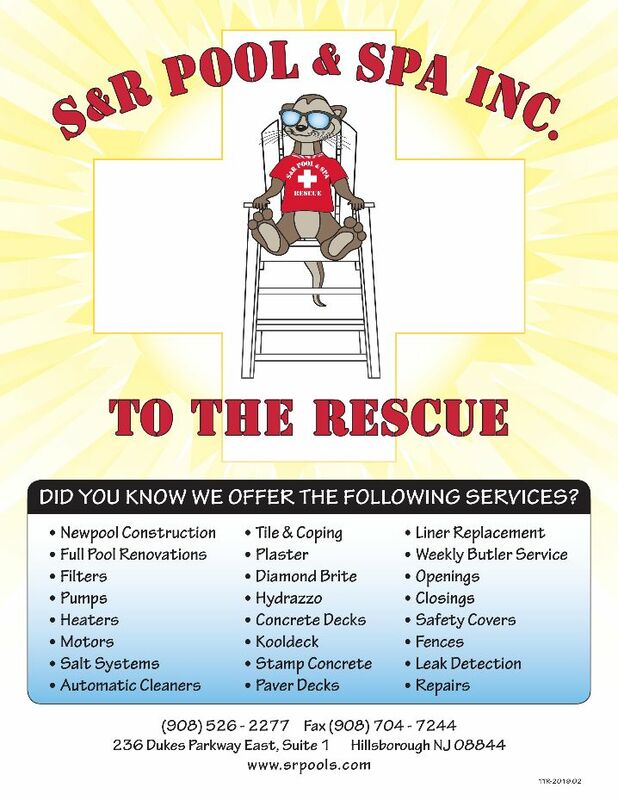 When S & R builds or fully renovates your swimming pool and we continue to service your pool for opening and closing, we will warrant your underground lines for 15 YEARS!